Finally! 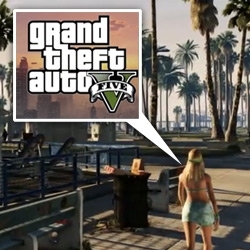 Grand Theft Auto V is coming... and its very LA... check out the awesome trailer! See more at the Rockstar Games Grand Theft Auto Site!